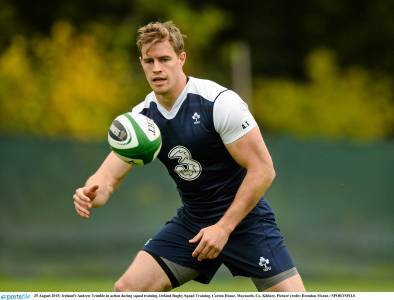 Andrew Trimble has been left out of Joe Schmidt’s 31-man squad for the World Cup, despite having picked up the team’s 2014 player of the year award. The 30-year-old Ulster Rugby winger has returned from a toe injury which ruled him out of this year’s Six Nations but he has not made the cut, which has seen seven of his club team-mates named; Tommy Bowe, Darren Cave, Iain Henderson, Rory Best, Chris Henry, Jared Payne and Paddy Jackson. 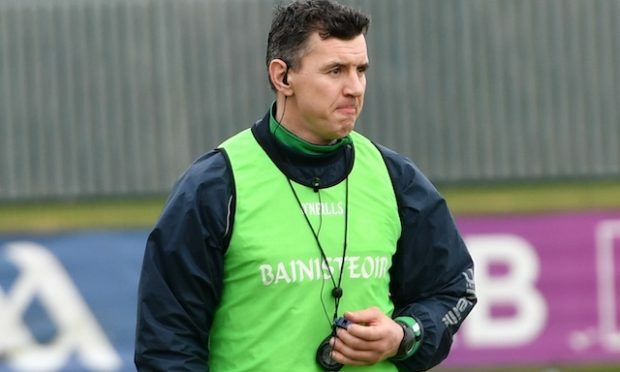 Another decision which raised eyebrows was Schmidt’s risky decision to bring only two scrum halves in Leinster’s Eoin Reddan and Conor Murray of Munster. 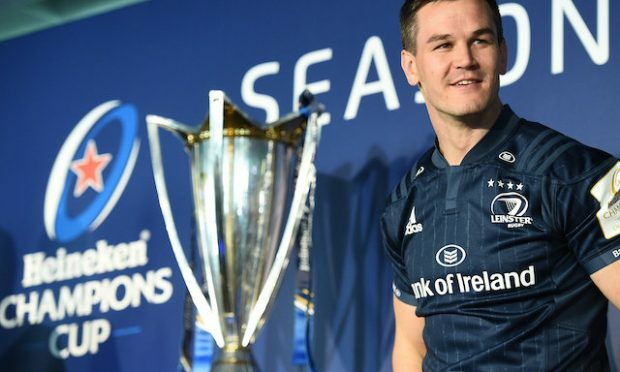 Veteran centre Gordon D’Arcy also misses out and it looks likely now that the 35-year-old has played his last international match after he recently announced he would be retiring after the tournament. Back-rowers: Jamie Heaslip (Leinster), Chris Henry (Ulster), Jordi Murphy (Leinster), Sean O’Brien (Leinster), Peter O’Mahony (Munster).